Vandana Katariya scored a brace to help Indian women’s hockey team beat host Malaysia 3-0 in the opening game of the 5-match series. Vandana struck in the 17th and 60th minutes before Lalremsiami (38th) scored in the 3rd quarter to hand India an easy win. 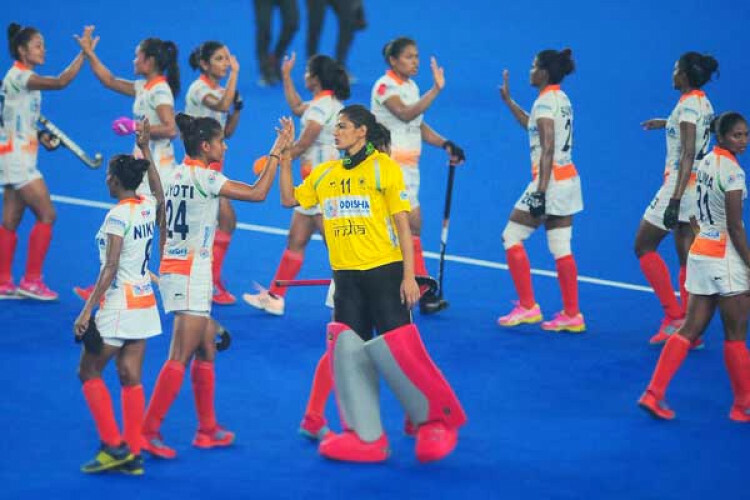 It was Malaysia who got a head start with a penalty corner in the third minute, but it was well-saved by an experienced Savita guarding the Indian goalpost.